Two things I love are melted cheese and bread. Bubbly melted cheese makes everything better. Right?! Being the cheese lover that I am, I always have a variety of cheese stocked in the fridge. 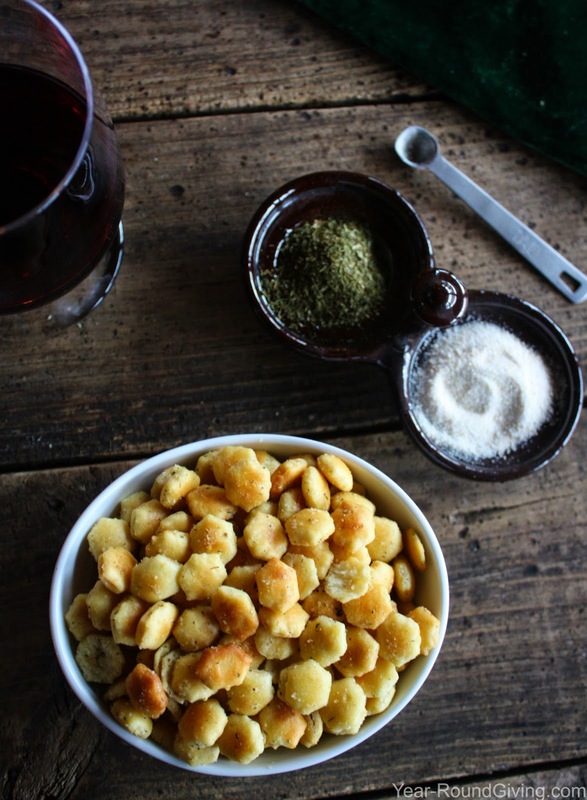 These Seasoned Oyster Crackers are the perfect crunchy snack. 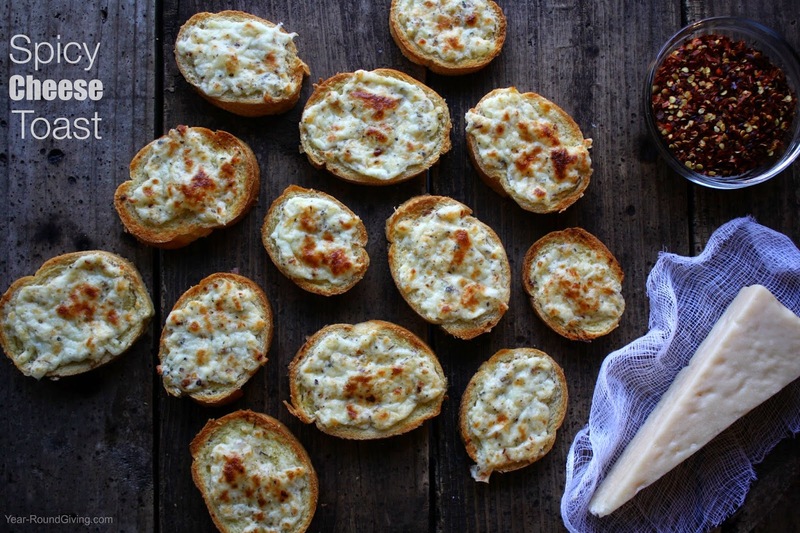 Make this recipe for your next party (New Year's Eve, Super Bowl Sunday, etc.) or make just to have around to snack on. I have to admit these tangy crackers do go really well with red wine or beer. 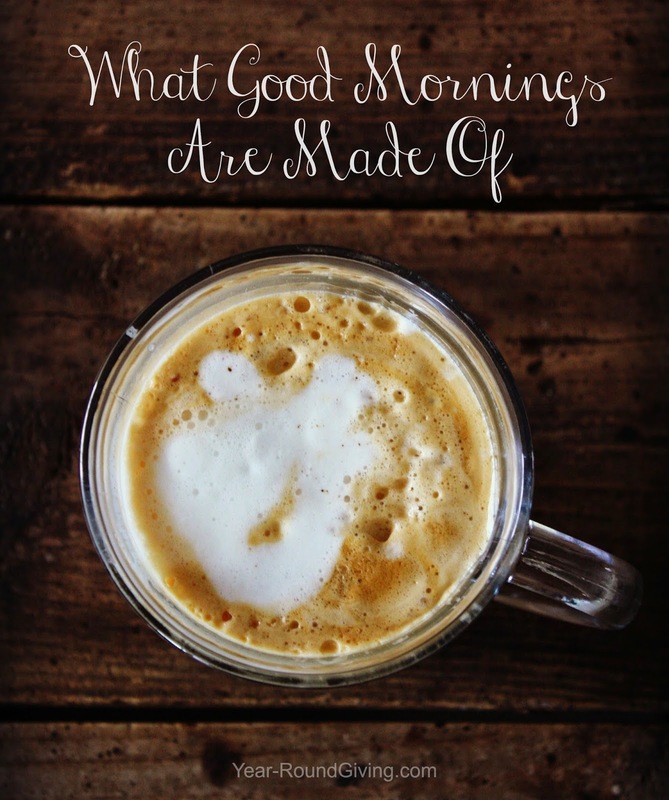 Today I have a super easy recipe for you. It is the week before Christmas and everything needs to be easy and fast. Right?! Tonight I was making my chocolate gift boxes and was dipping everything in my pantry in chocolate. Since these are so simple and taste so good I snapped a couple of pics and wanted to share them with you. 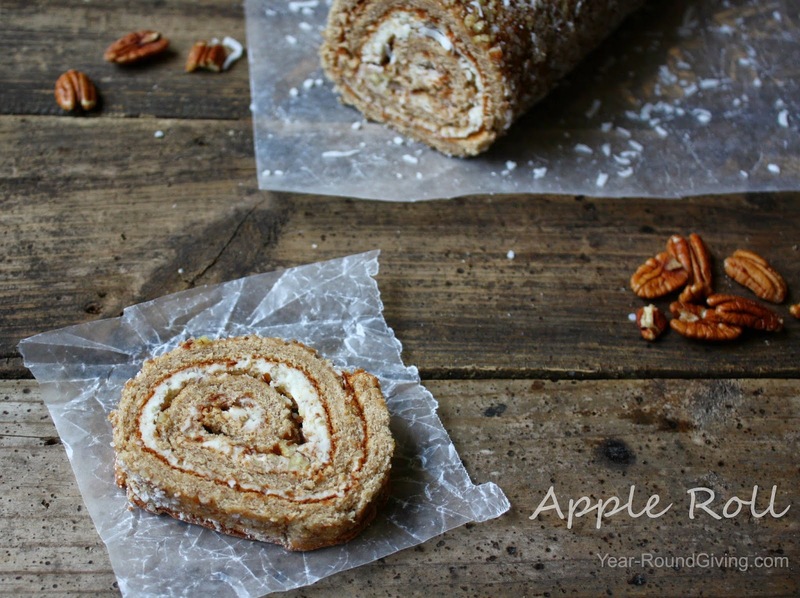 I got a fun and tasty appetizer for you today! 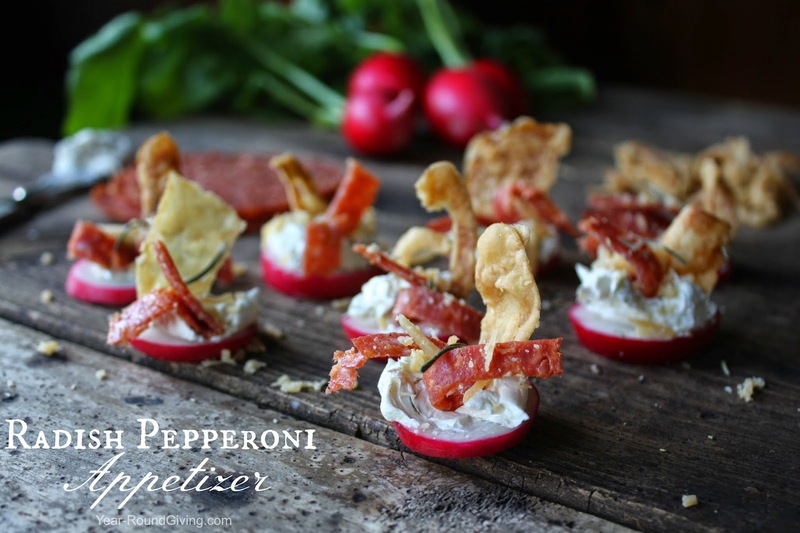 These little Radish Pepperoni Appetizers are a delicious work of art. I love an appetizer that is fun to eat. Open wide, tilt your head back and enjoy! 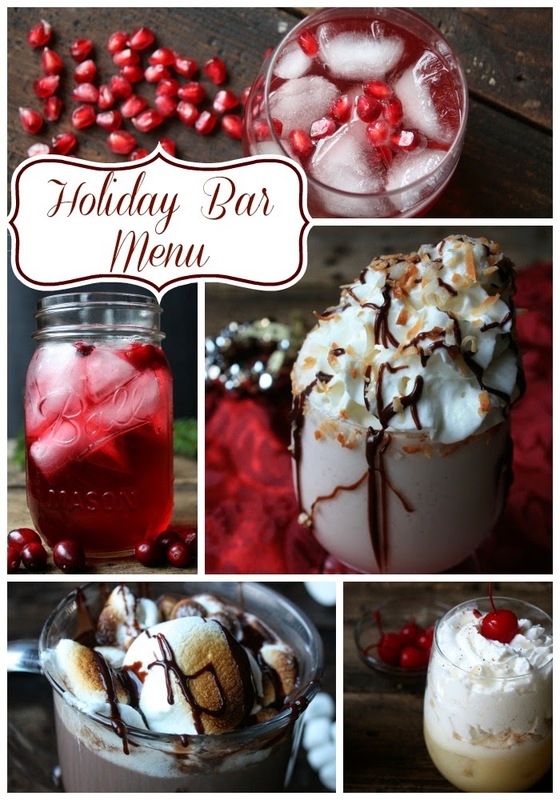 If you are planning a Holiday Cocktail Party you have come to the right place. Awesome cocktails, great music, and unique glassware all in the mix makes up a killer party! 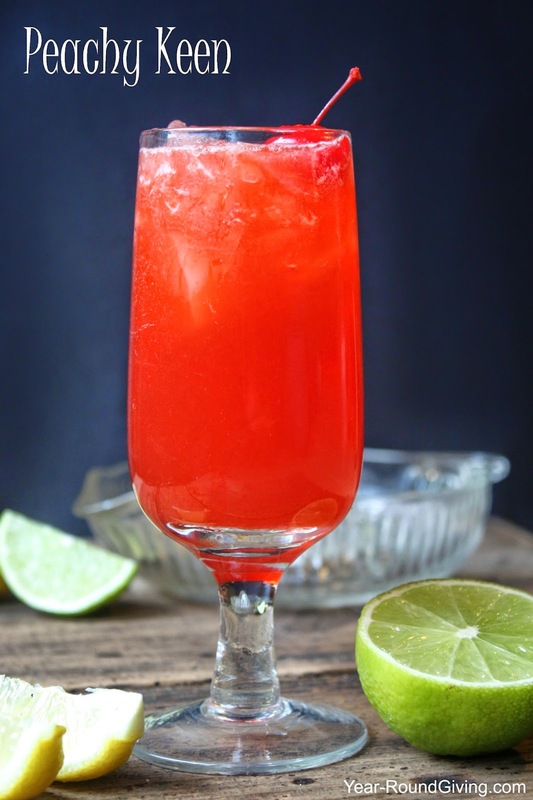 I have a great cocktail round up and some brilliant ideas to pull off an unforgettable party. Sorry kiddos this milkshake is for the grown ups. This dessert cocktail is out of this world delicious! 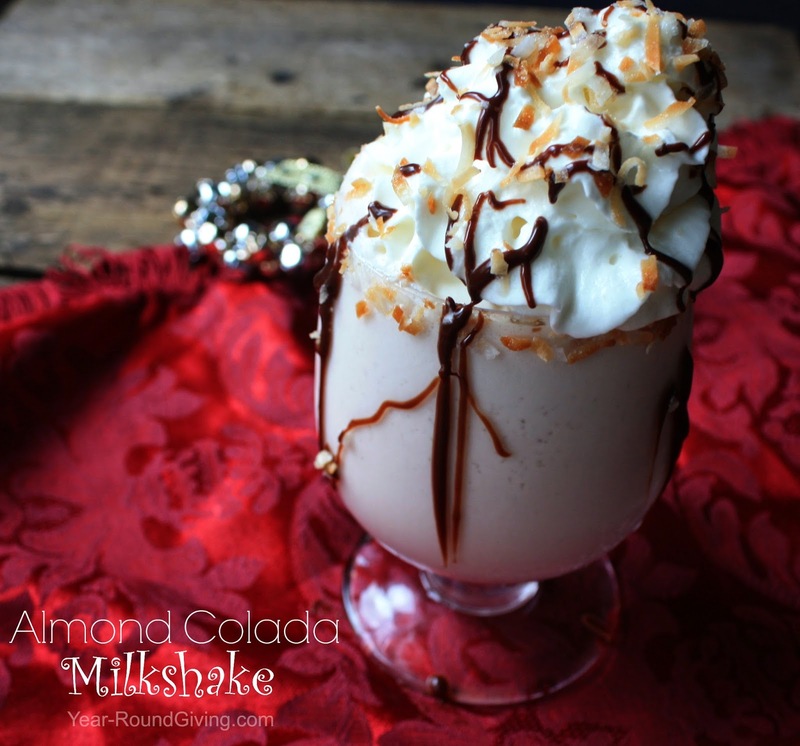 The fabulous flavors of coconut, chocolate and vanilla blended with vodka and amaretto. 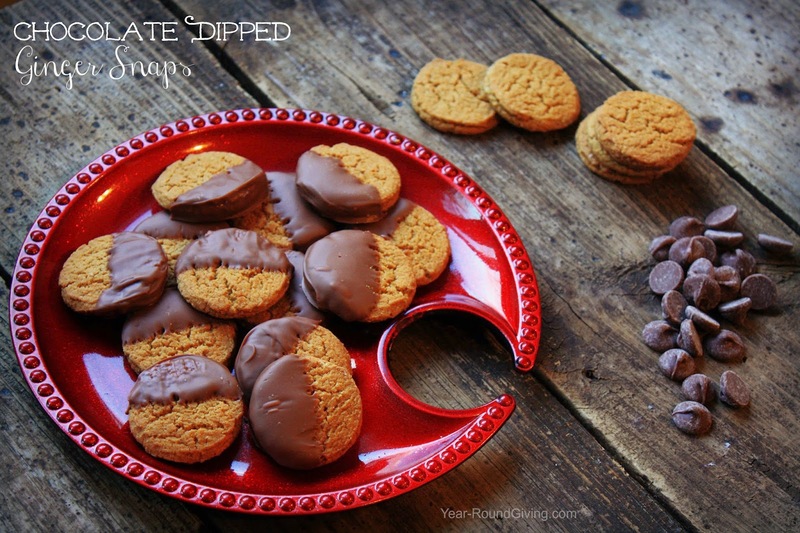 My husband took over the kitchen to make one of his favorite holiday recipes. This is his mom's recipe and what is better than your "Mom's Recipes"? The memories of growing up and her making those special treats every year. This is definitely a comfort food for him and will be for our children when they grow up. 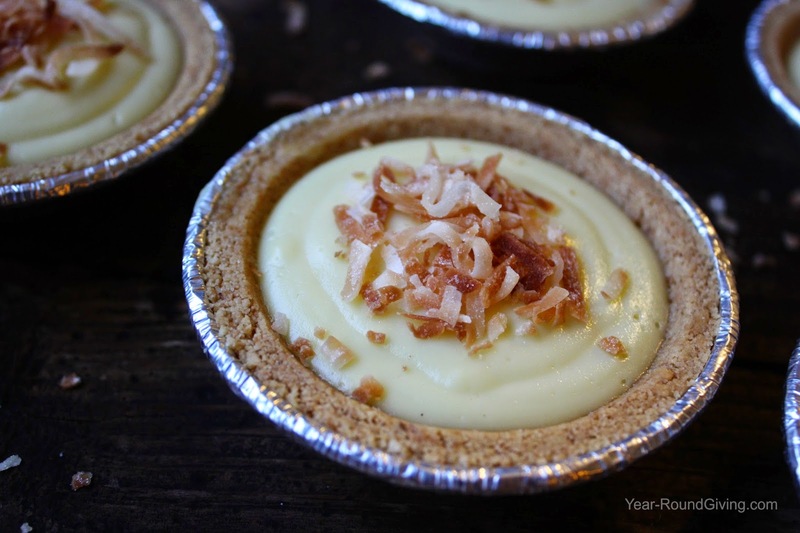 Homemade Coconut Cream Pudding is smooth and creamy and made with coconut milk. No artificial flavored boxed stuff here! Just pull out a medium pot, a whisk and several simple ingredients and you will be in pudding heaven.